We love autumn around the lake. It’s a great time to relax, enjoy crisp, clean mountain air, gorgeous sunsets, harvest moons and a quiet cup of coffee. Homes sell well in October. Looking for stream frontage? Forest setting? Open land with vista views? 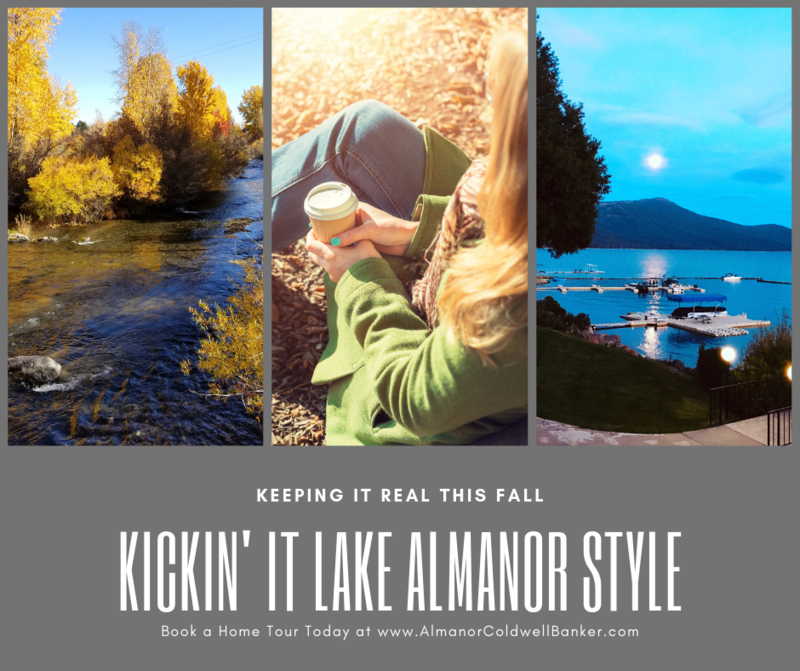 Or, a simple lake view to watch Lake Almanor’s amazing migratory birds as they gather, hunt and prepare for winter? We have it all. Call today for a home tour. 530-596-3266.